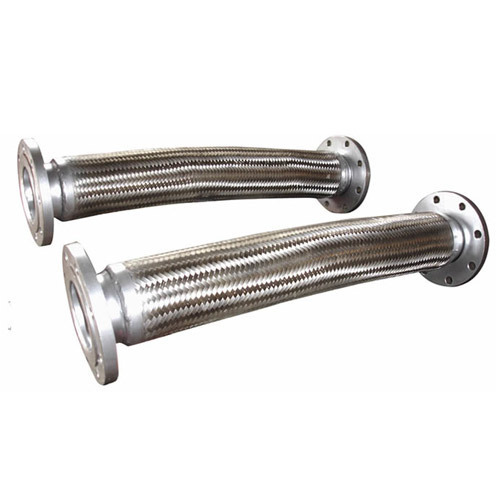 Based on new techniques and modern machines, we are engaged in offering a wide range of Flexible Hose Assembly to meet the needs of our clients. For the benefits of our clients, these products are stringently tested in various parameters and are authenticated as per the industrial standards. These products are well known for their traits like optimum strength, excellent quality and durability.